Development opportunity! 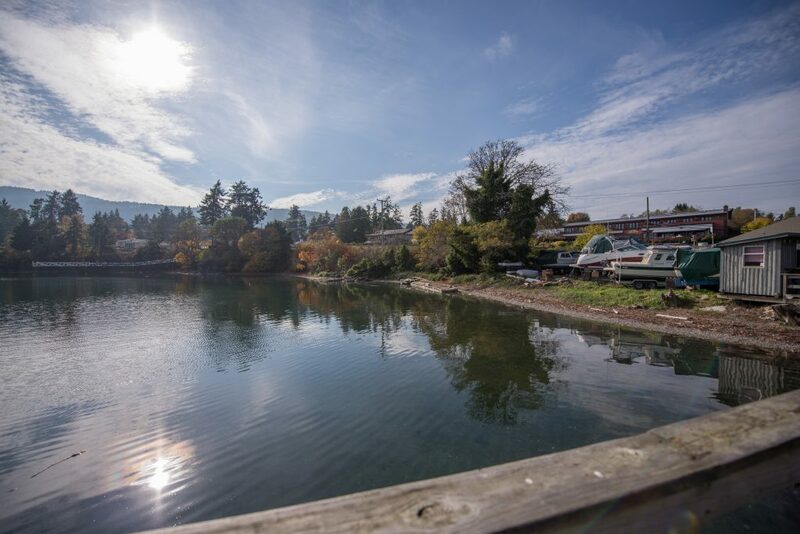 Salt Spring Marina (expansion plans underway) and the commercially zoned upland area are for sale. The land portion offers the opportunity of redeveloping the retail spaces and also the construction of resort accommodation buildings. 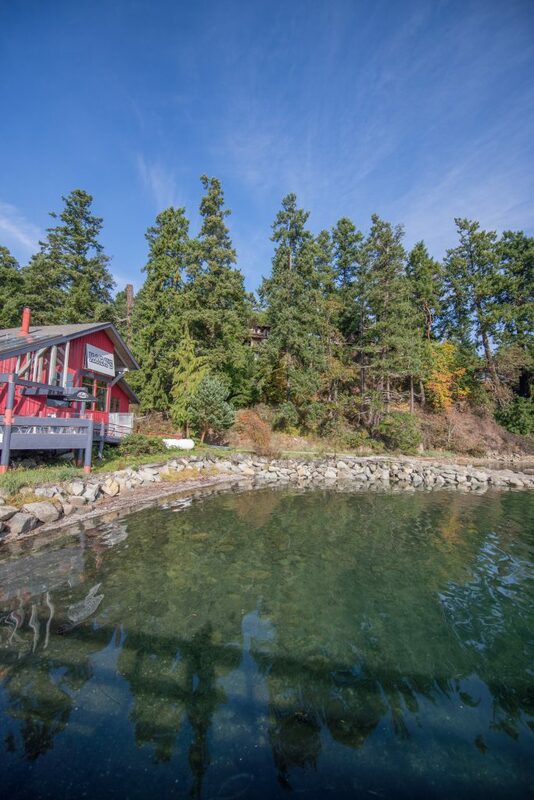 In the heart of some of the best protected boating waters in the world, this location on Salt Spring is very valuable. 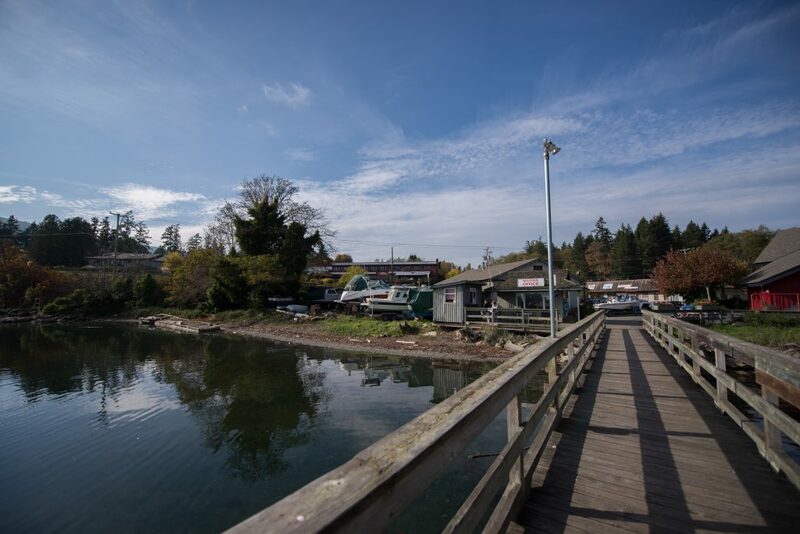 The Harbour Walk connects the location to Ganges Village...a short stroll to all services/amenities. 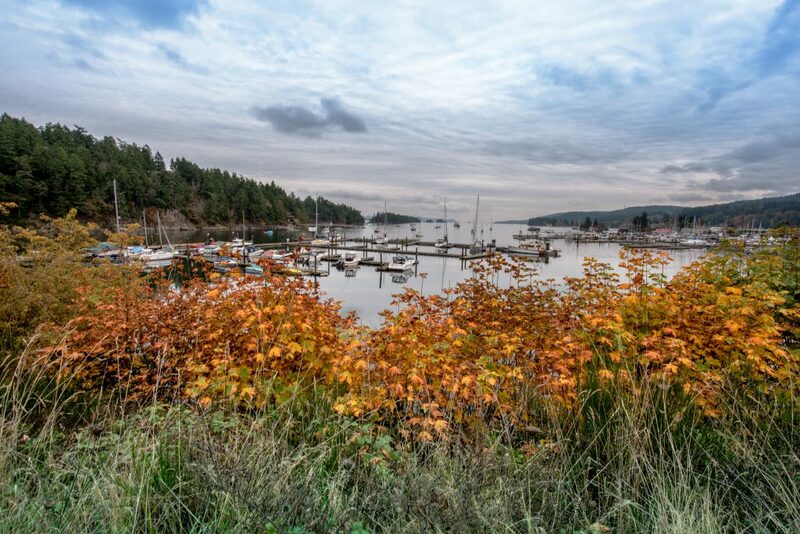 The Marina expansion, the redevelopment of key retail/restaurant options, the construction of townhomes nestled into a gentle slope on the perimeter of this land...this is the signature commercial location on Ganges Harbour. Call me, for details. Price upon request.